If you have used Windows 10 for some time, you probably notice that the drop shadows on applications are really big and and suspiciously similar to the ones in Mac OS X. The drop shadow effect for window borders looks cool but personally I don’t like it. 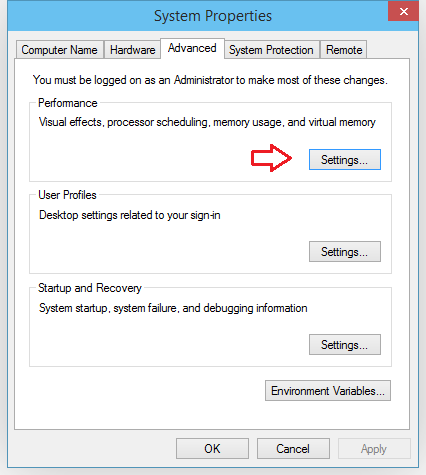 Here’s how to turn off / remove the drop shadow effect in Windows 10. How to Turn Off Drop Shadow Effect in Windows 10? 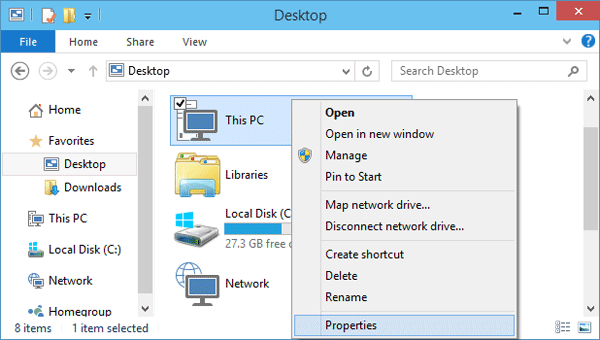 From Windows Explorer, click on Desktop shortcut in the left navigation pane. 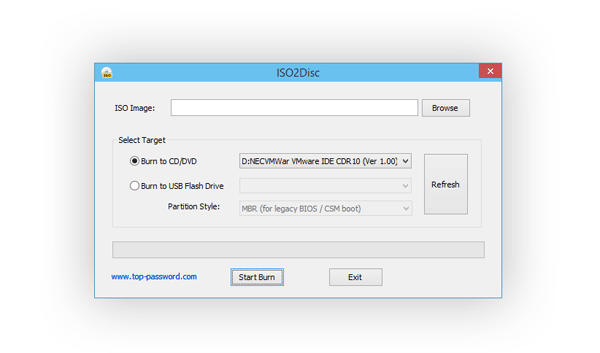 Right-click on This PC and select Properties. 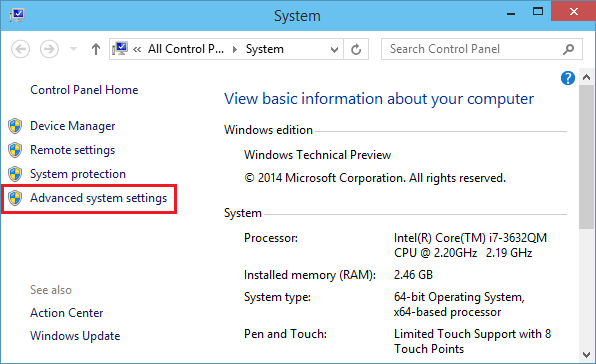 When the System window opens, click on Advanced system settings. Go to the Advanced tab and click the Settings button under the Performance section. 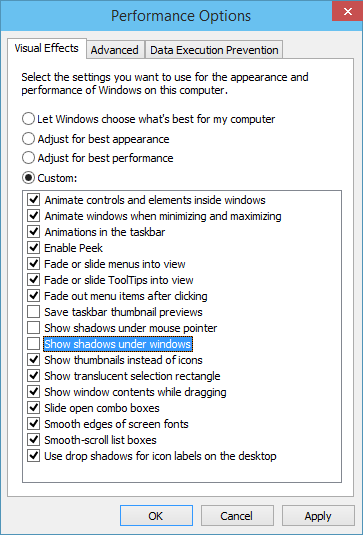 From here, under the Visual Effects tab, find and uncheck the box labeled “Show shadows under windows“. When you click OK, it will immediately remove the drop shadow effect from window borders in Windows 10, and you’ll get a clean flat interface.